I can’t be bothered to check it now, but I guess the many Aye’s & Nay’s come from IRC chatlogs (#SWIG?). 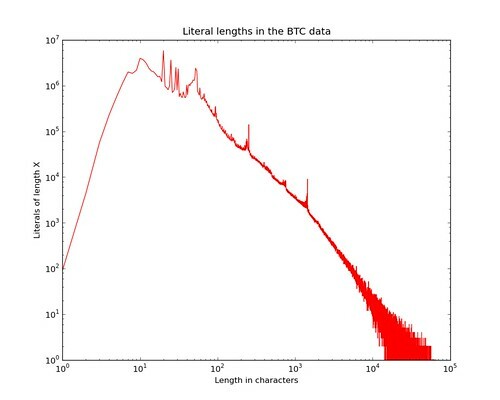 The most literals are around 10 characters in length, there is a peak for 19, which I seem to remember was caused by the standard time format (i.e. 2005-10-30T10:45UTC) being exactly 19 characters. 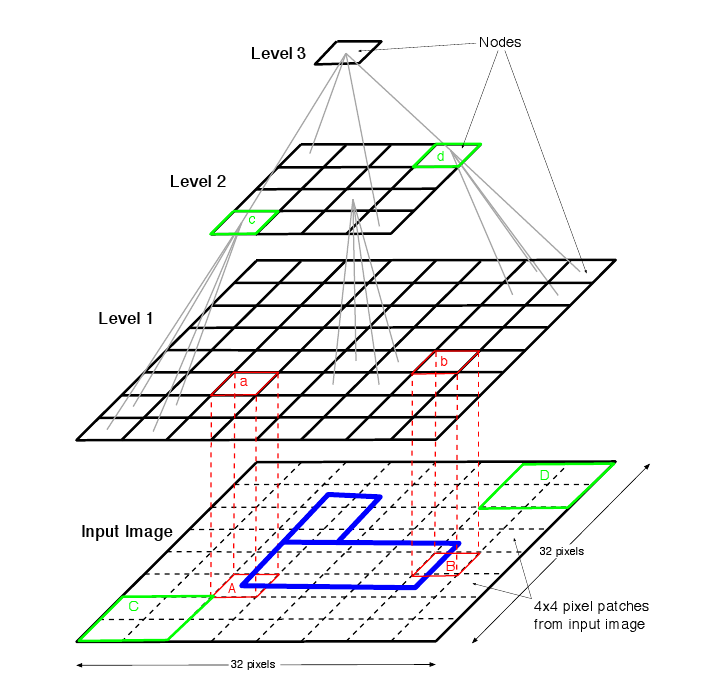 Categories: Billion Triple Challenge, Semantic Web, Statistics, Uncategorized. In other news I was at ESWC09, organising SFSW09 as usual. All great fun, the Scripting challenge at SFSW had especially high quality entries this year, the winners are listed at the challenge page, and I would also recommend watching the screencast for Anca Luca’s Practical Semantic Works – a Bridge from the Users’ Web to the Semantic Web – although she did not win, she shows some amazing presentation skills! The whole experience is also documented on flickr. Why’ve you drugged their onions!? It's been a long time since an update here now, been busy bowling and drinking beer mostly. The bowling team is doing well, think we have a real shot at making it in the tournament this year. Got my favourite bowling ball from the bowling ball shining place yesterday, so now I'm ready to rumble. Haven't had much time to play Starcraft lately though, and I'm afraid that mnem has been playing online an practicing. 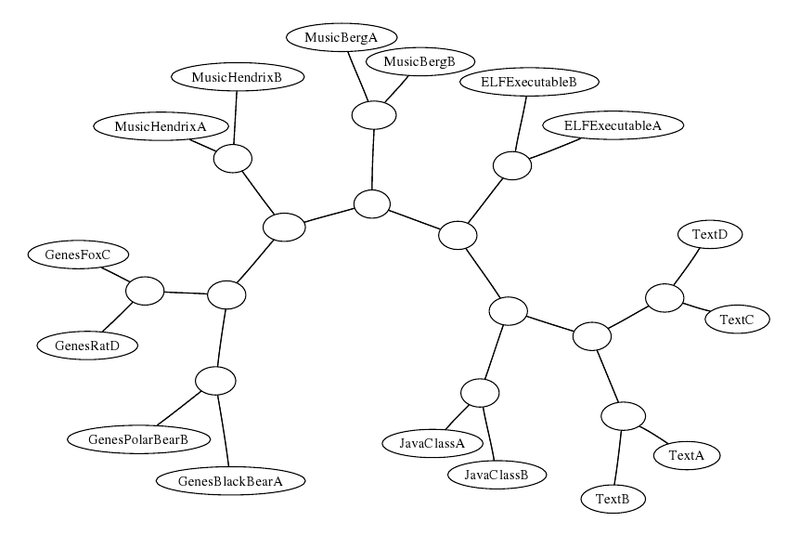 Today is finished implementing the xmlrpc interface to Gnowsis 0.9 that we are doing for the Semouse people. As an added bonus I can get away from evil Java for a bit and interface with Gnowsis in python! Gnowsis exports a range of XML-RPC methods, the ones I made today make up an interface to the different stores of gnowsis-server. Some javadoc will appear soon, but there are methods like addTriple, removeTriple, querySelect, queryConstruct. With the latest wiki stuff working Gnowsis is really starting to free itself from the chains of ugly Swing GUI hell.